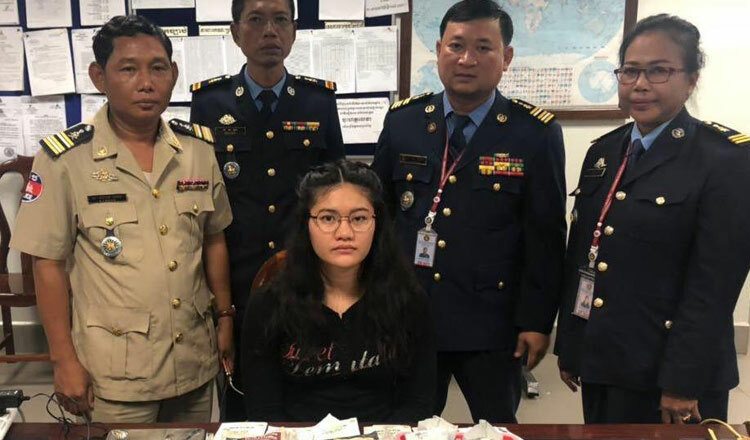 Siem Reap provincial police arrested a female Thai citizen at Siem Reap International Airport for alleged drug trafficking. 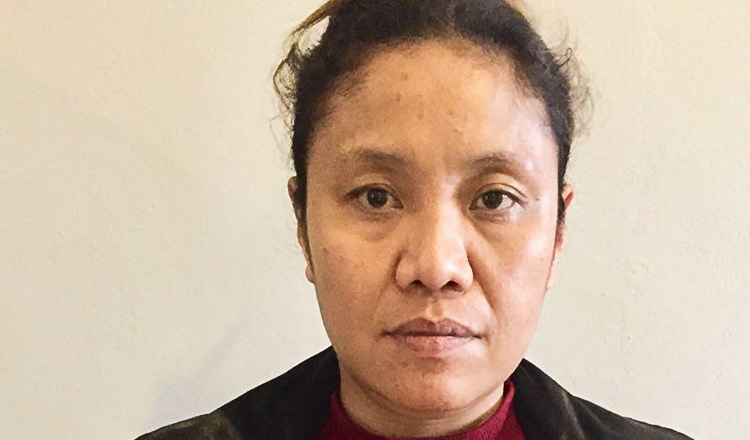 According to the police report, the suspect, who gave her name as Noysim, was arrested on the night of March 29 after debarking the aircraft. The police confiscated 1.692 kilograms of cocaine. The police sent the suspect to court the following morning for questioning. 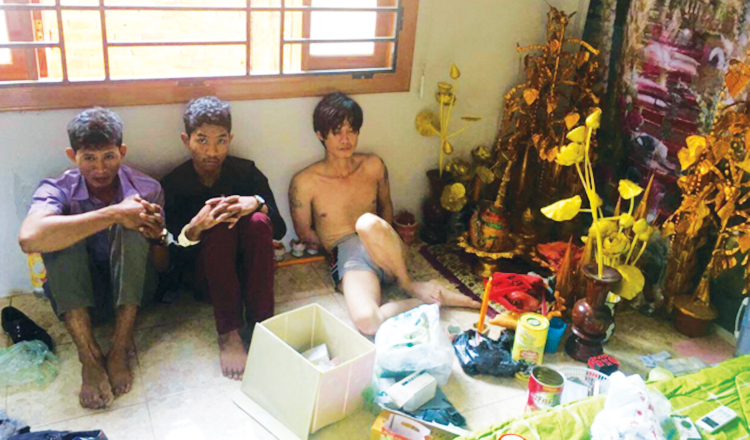 The provincial police said that the crackdown was made by order of Lieutenant General Mak Chito, deputy commissioner with the National Police’s Drug Enforcement unit. He could not be reached for comment.